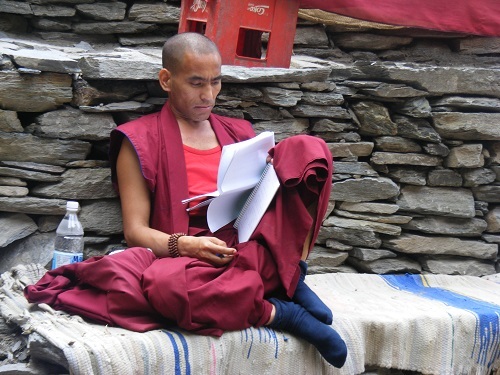 McLeodganj is a popular tourist destination among backpackers and travellers looking to spend some quality time with good Tibetan food and quiet leisurely walks. It is a good mix of culture and nature. 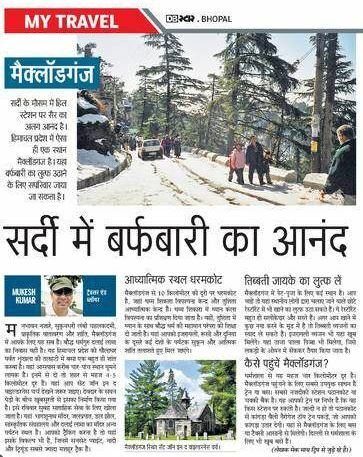 Recently my article on McLeodganj was published in Dainik Bhaskar, one of the leading Hindi Newspaper in India. McLeodganj can easily be reached from Delhi and Chandigarh. 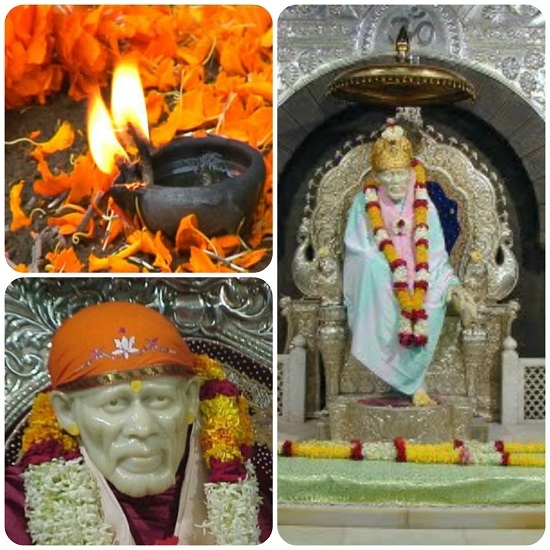 There are direct buses to McLeodganj from Delhi and Chandigarh. 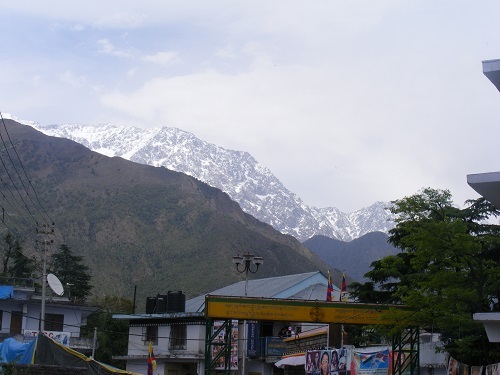 McLeodganj also called upper Dharamshala, is 4 km up-hill from Dharamshala. Pathankot and Chakki Bank are the two nearest railway stations to reach McLeodganj. Gaggal is the nearest airport.